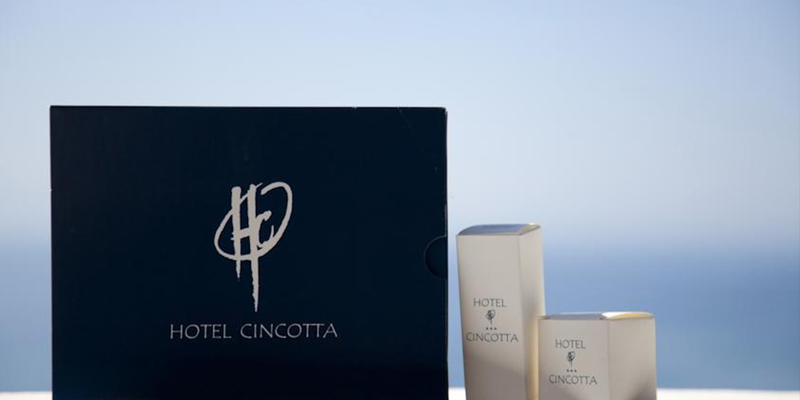 Located on a cliff, Cincotta Hotel offer panoramic views over the Mediterranean Sea, a large sun terrace with swimming pool with sea water, with jacuzzi and direct access to the sea by a private stairway. This structure, in the typical style of the Aeolian Islands, has interior and exterior walls painted lime. His public areas feature traditional Mediterranean decor and wood furnishings. During sunny days, the breakfast buffet is served on a terrace overlooking the sea. Our restaurant offer local and national cuisine. The rooms are simply, furnished with: air conditioning, satellite TV, minibar and private bathroom with hairdryer. Some rooms have a balcony with sea view. Location: in the scenic area, overlooking the sea, not far from the port. Distances: from the sea, the rocks, 1.5 km, beach sand and gravel - from the center 100 mt. Description: aeolian-style property, known for its hospitality and the beautiful terraces overlooking the sea, is composed a central body with services and rooms and dependences within walking distance, separated by the back alley aeolian. Rooms: 29 with terrace between standard and superior sea view. Equipment: bathroom with shower, telephone, satellite TV, minibar, safe, air conditioning. Restaurants: buffet breakfast, restaurant open from 30/05 to 30/09, offers local and national cuisine with table service. Details: lobby bar with terrace overlooking the sea, swimming pool with Jacuzzi, solarium, conference room, Sicilian ice cream, dancing and piano bar periods. Luggage service on arrival and departure.